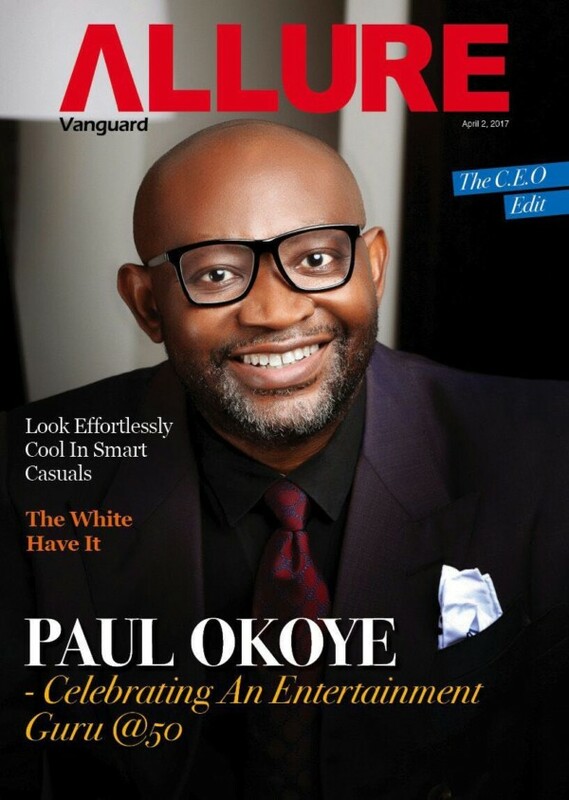 Public relation and entertainment expert Paul Okoye is on the cover of Vanguard Allure Magazine lastest edition. 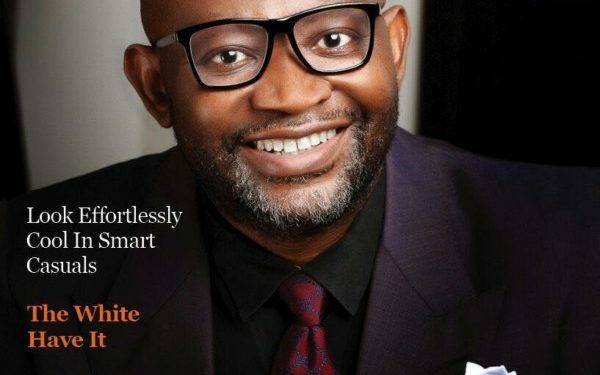 The CEO of Upfront and Personal who turned 50 yesterday, talks life and career journey with Yemisi Suleiman. The magazine shoot also featured Tekno, J Martins, Flavour, Kaffy and Olisa Adibua.